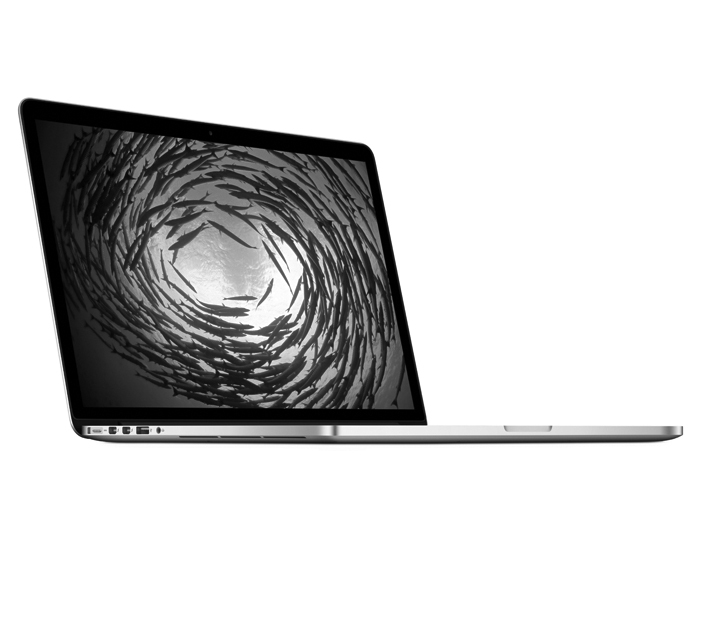 Anti-reflective Coating Issues on Retina-based Mac Notebooks - Sewelltech, Inc.
On MacBook and MacBook Pro models with Retina displays, the anti-reflective display coating may rub off or delaminate under certain circumstances. If you believe this affects your MacBook and MacBook Pro models with Retina displays you can bring it by our office and a tech will look at it and determine if the repair is covered. If the tech confirms the issue is with the Anti-reflective Coating, Apple will replace the affected Retina Display at no cost to the customer. Sewelltech has been Dallas/Fort Worth’s preferred Apple Service Provider for more than 20 years. We have had a proven track record of helping people get the most out of their Apple Product.